Sam shares a few tips on how to get a great night’s sleep. 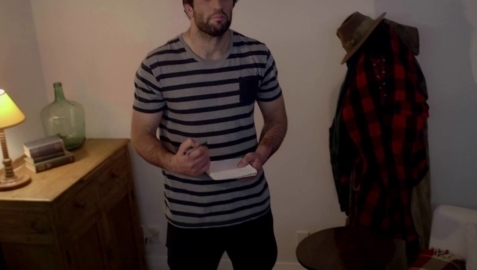 Sam Whitelock shares his tips on the benefits of making a to do list before going to bed. 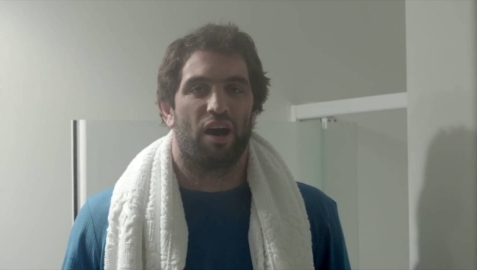 Sam Whitelock shares great advice on taking a hot shower before bed. He suggests that “you find out what works for you and lock it in”.